If you are in need of new cosmetic dentures, we can help you. We design dentures for individuals who understand that high-quality cosmetic dentures can enhance their lifestyle. We want you to experience the best-looking and best-fitting dentures available. Old dentures and their teeth wear down, causing you to look older and more wrinkled. Cosmetic dentures are like plastic surgery without the scalpel. With our skill and experience, we can manufacture exceptionally natural looking for the best smile and chewing function. We are going to work with you to design custom dentures that can help restore your natural, beautiful smile. When it comes to dentures, excellence should almost go unnoticed. The more suitable the dentures, the more natural and lifelike they appear. The majority of denture wearers don’t realize that dentures need to be relined, rebased and replaced, just like everything else in life. Nothing lasts forever, and neither do dentures. Trust your dentist to clean your dentures. Most over-the-counter denture cleansers are fine for a short while, but a minimum of once a year, it is important to give consideration to professional denture cleanings. Consider that individuals must use their teeth to eat three times a day, snack, talk and even kiss. 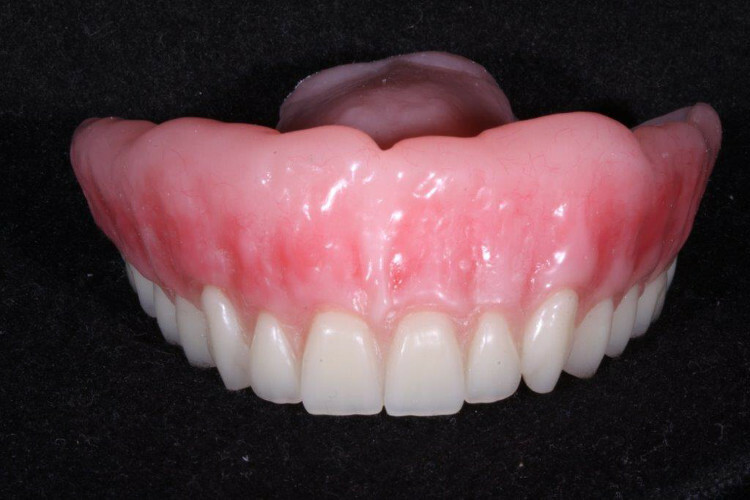 Over time the ridges in a denture wearer’s mouth change, the cosmetic dentures lose their fit. Denture wearers typically begin to go to their drugstores instead of their denture doctors, seeking an easy-fix remedy for a complicated problem. Little do they recognize, glues and cleansers will not help make their dentures fit or look much better when what they really need is a new denture. Time causes changes in the gum tissue and ridges in the mouth, and those changes can only be addressed through your dentist, not over-the-counter cure-alls. The degeneration is so gradual that denture wearers get used to it, forgetting how it used to be – looking great, feeling good, pain-free, and worry-free. Many of these people don’t realize that, if a denture is designed and fabricated correctly, you will find there is little need for glues, gels, and adhesives to ensure that they’re in place. On average, a denture can only perform for three to five years. Sometimes, they need to be replaced or relined even more frequently. Wearing the same dentures in excess of their designated expiration time causes changes in the mouth that are often irreversible. For instance, an old denture can cause the ridges to shrink faster. This results in a looser denture and in these cases, it then becomes much more difficult to fit future dentures. 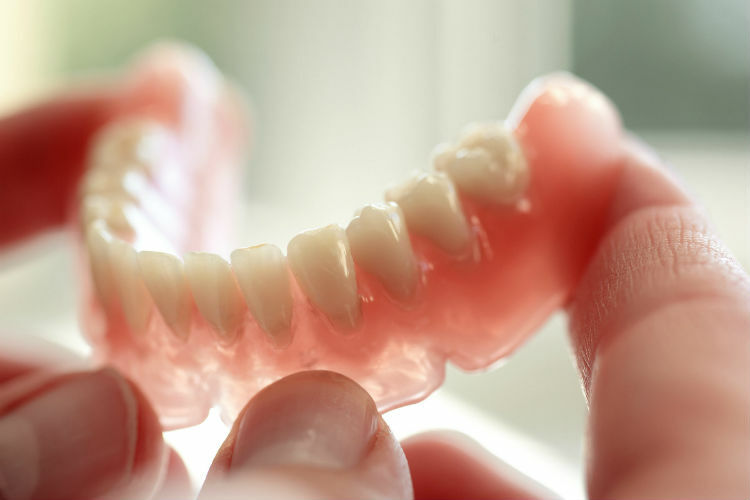 With proper care and attention, denture patients should certainly not have to settle for less. We can help inform and guide you to make the right decisions about their dental health. For more information Contact Us Now!